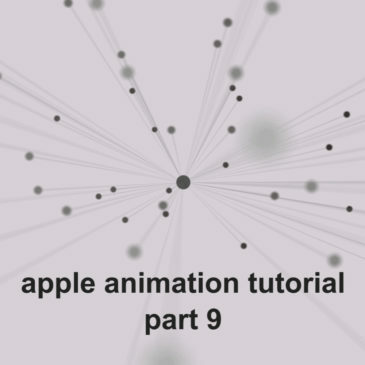 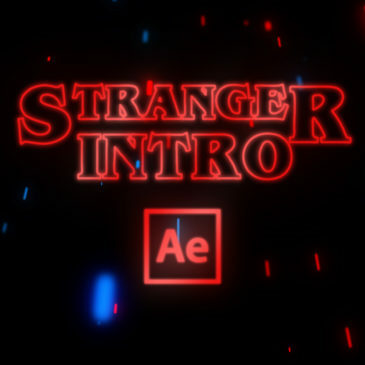 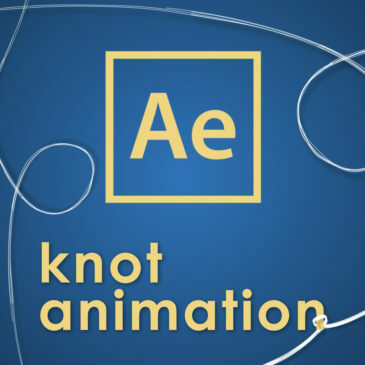 By popular demand I decided to make new After Effects tutorial about Apple animation from Apple’s ad “Intention”(if you didn’t see that before, find it on YouTube). 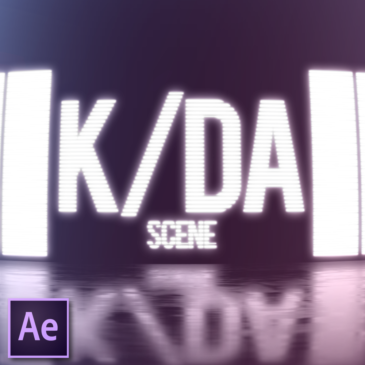 3 weeks ago League of Legends published official music video K/DA. 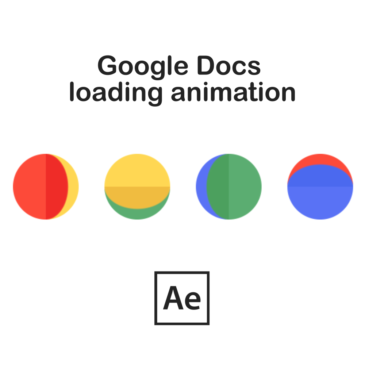 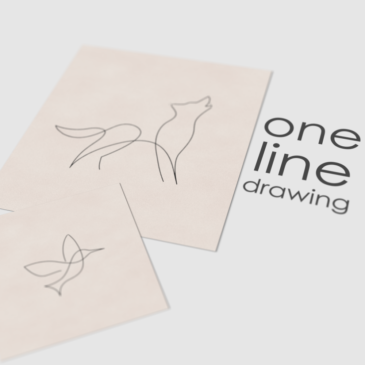 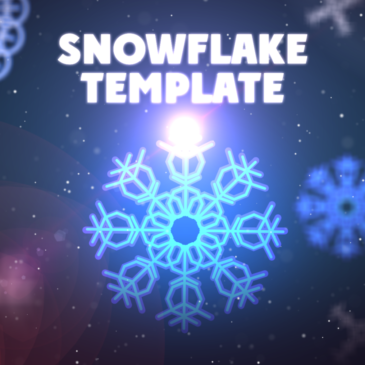 In this tutorial you will learn how you can create one line animation on paper inside After Effects. 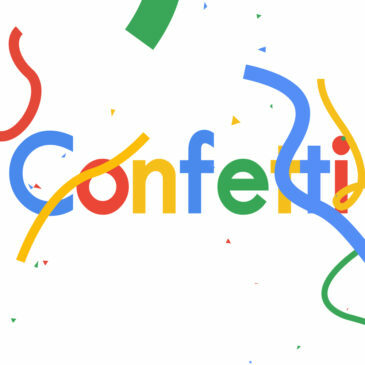 A couple of weeks ago I watched Google’s 20th Birthday video and in the end of the video I found this confetti animation(watch it if you didn’t see before).